One of the new F-35A of the RAAF. Photo c/o Australia DoD. 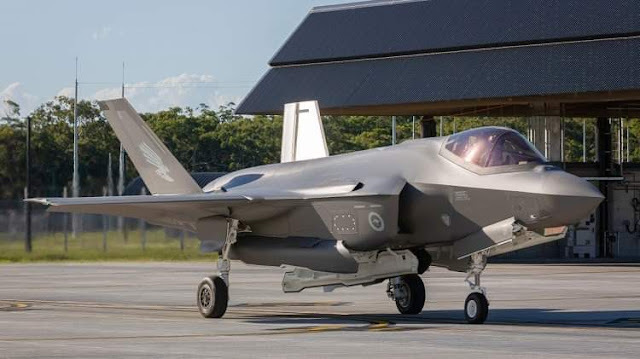 The Royal Australian Air Force (RAAF) received its second batch of 2 Lockheed Martin F-35A Lightning II Joint Strike Fighters. The aircraft, with serial numbers A35-011 and A35-012, brings the total number of F-35 aircraft in Australia to four. The new fighters will be assigned with Number 3 Squadron in RAAF Base Williamtown in New South Wales. Australia is expected to receive a total of eight F-35A fighters in 2019, out of the total 72 units ordered for the program.